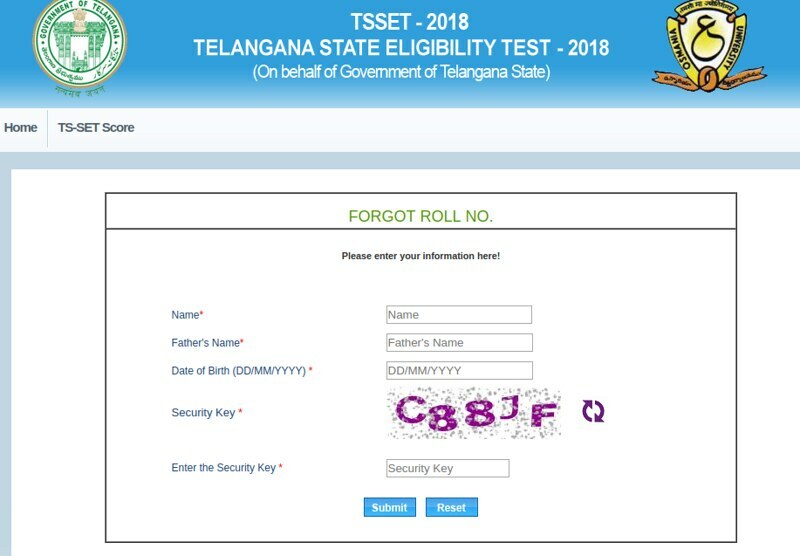 TS SET Result 2019 Osmania University will declare the Telangana State State Eligibility Test 2019 at telenganaset.org. The TS SET Result will be declared for the examination which will be held on July 05, 06, 08, 2019 in online mode only. The candidates who will appear in the examination will be able to check the result fro this page, as it will be updated with the direct link. To check the TS SET Result 2019 the candidates will have to enter the Hall Ticket number and date of birth. Get here all the details of TS SET Result 2019. Osmania University is conducting the examination on the basis of Telangana State Government. To declare the result the university has set some criterion on the basis of that criterion the TS SET Result 2019 will be declared. 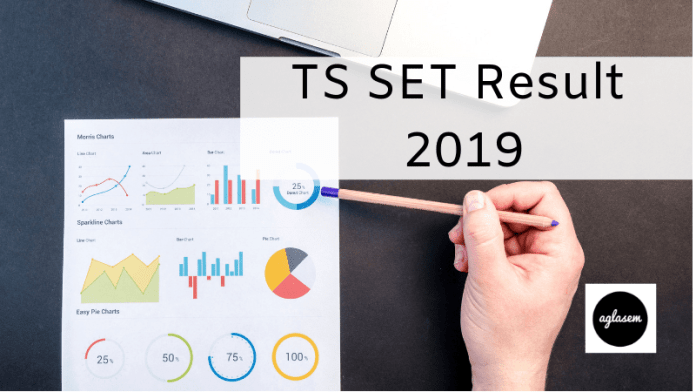 How To Check TS SET Result 2019? The candidates who will appear in the exam will be able to check the result from here. As of now, no firm dates are allowed about the declaration of result. As soon as any information comes we will update the page here. The candidates can read out the steps of checking the result below. At first, the candidates have to click on the above link, which will be activated when the result get declared. The link will redirect to the login page similar to the below image. Now enter the Hall Ticket number and date of birth. Thereafter the score of the candidate will be disclosed. 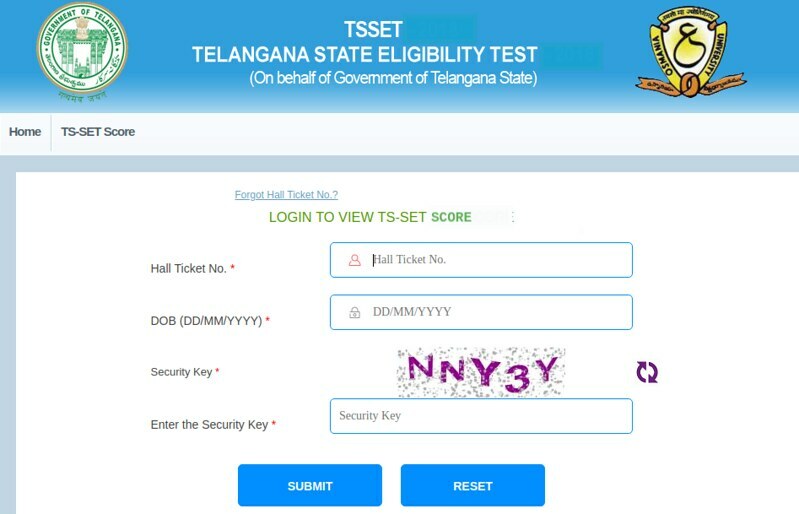 How To Check TS SET Result 2019 if Forgot Hall Ticket Number? Sometimes candidate forgets the hall ticket number, in that case, it is difficult to check the result. But the university does provide the link to fetch the hall ticket number. The link will be available on the login page. The candidates can check the entire method of getting a roll from below steps. On clicking the same link which will be available for checking the result, the candidates have to search for the link which says “Forgot Password”. Now the page similar to the below will open. The candidates will have to enter the Name, Father’s name and date of birth. On entering the details the candidates will be able to fetch the roll number. For the reference purpose, we are using the last year process screenshots. As we discussed above the University has decided some criterion on the basis of that, the result will be declared. As per the criterion “The total number of candidates to whom the Eligibility for the Assistant Professor will be awarded in the State of Telangana, will be 6% of total candidates appeared in both paper of TS SET 2019”. The Government is also providing the reservation to the reserved category candidates. The candidates can check the reservation form the below table. Apart from this, the women candidates will be provided the reservation of 33.33% in each category for each slot. The above-provided scheme of reservation for women candidates will not be applicable if the number of women candidates exceed the % on the basis of merit. The candidates belonging to the Person with Disability category will be provided the horizontal relaxation of 3%.